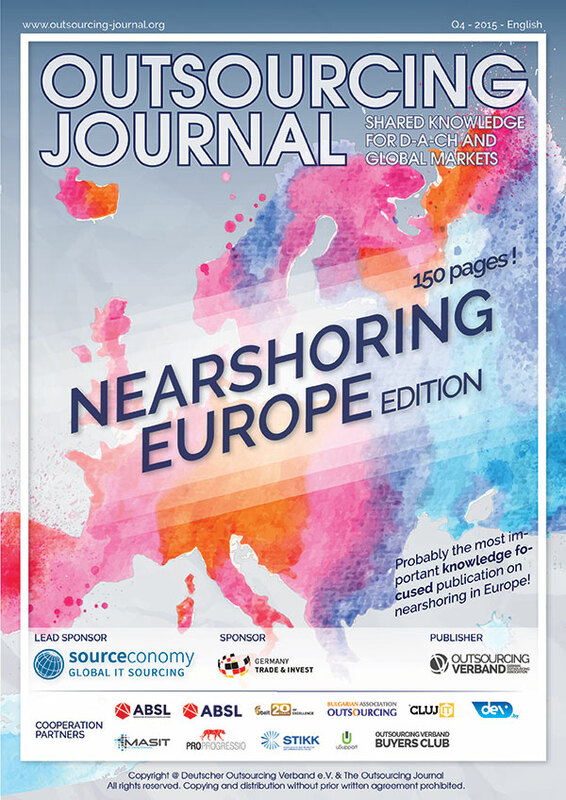 Probably the most important publication on the European nearshoring industry – 150 pages, industry, insights, cases, best practices, destinations and contacts. 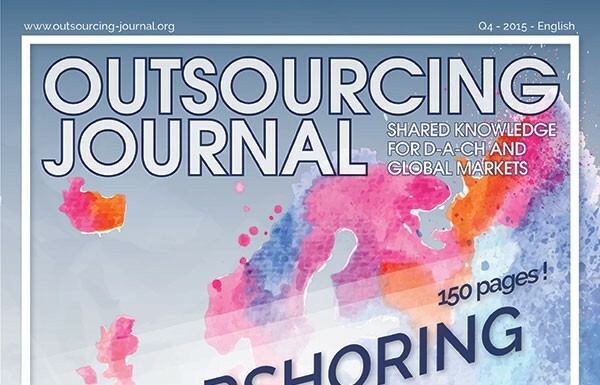 This issue of The Outsourcing Journal Special Editions is focusing on Nearshoring destinations in Europe and the capabilities of the CEE and SEE IT and business process services industries today. 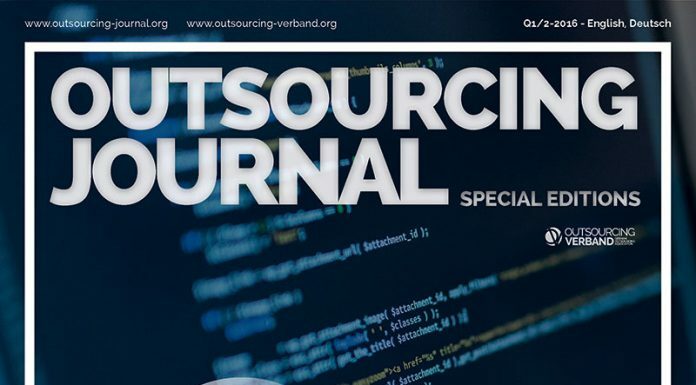 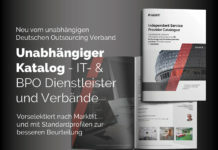 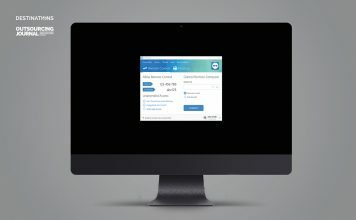 This issue of The Outsourcing Journal Special Editions is published on the occasion of the ITO&BPO Germany Forum 2015, which took place on April 23rd in Berlin. 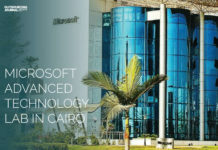 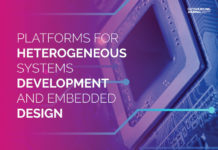 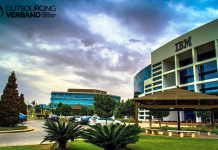 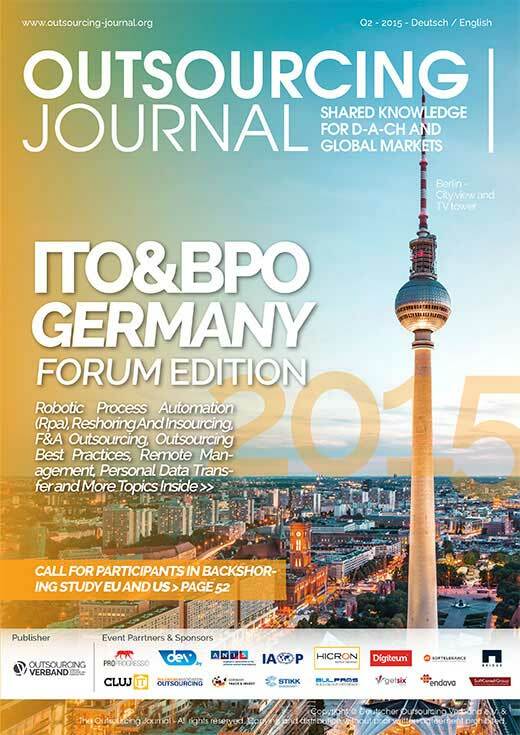 This Special Edition contains summary articles of some of the presentations held during the ITO&BPO Germany Forum and shall give you the opportunity to benefit from the insights shared during the event. 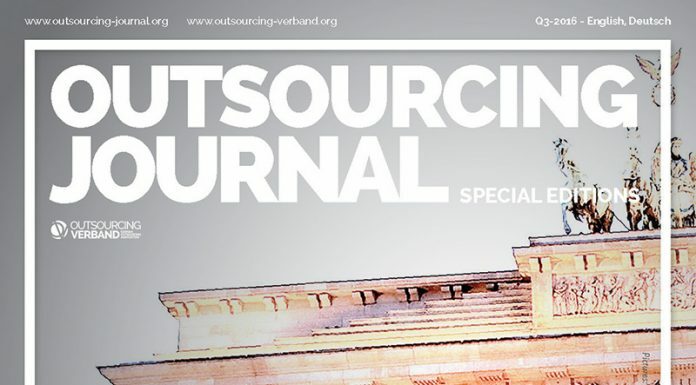 we invite you to contribute to the publications of the German Outsourcing Association by sharing your knowledge or presenting your expertise. 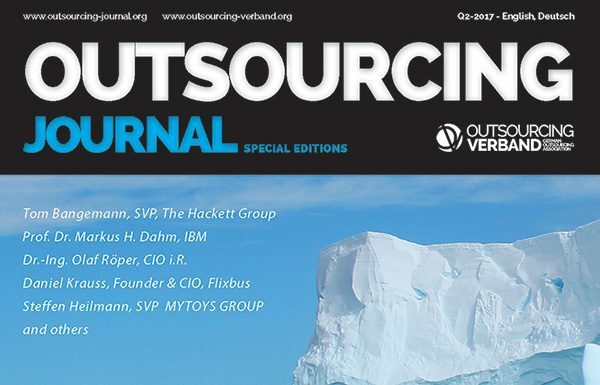 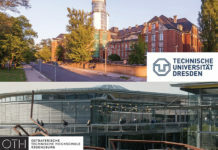 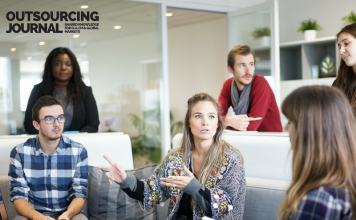 Our publications include the Outsourcing Journal with its Online and its Special Editions (PDF), the Outsourcing Destination Guides as well as the ITO&BPO Yearbook - DACH. 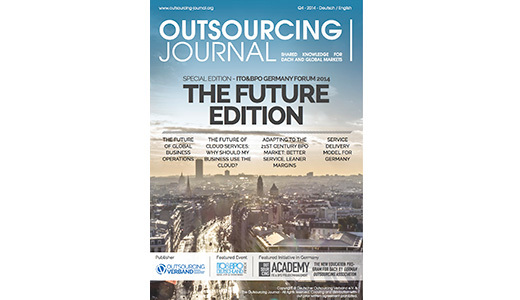 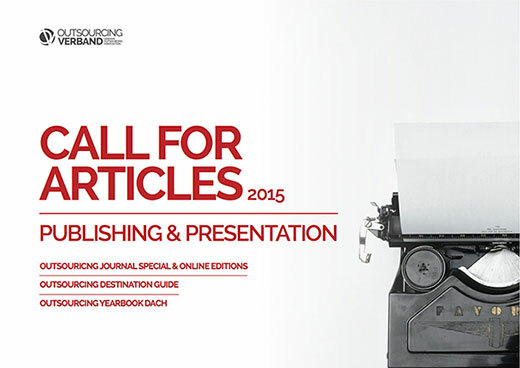 This issue of The Outsourcing Journal Special Editions is published on the occasion of the ITO&BPO GERMANY FORUM 2014, which took place on October 1st in Berlin. 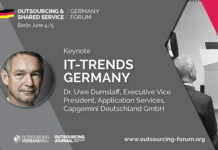 At the forum attendees were not only discussing current ITO and BPO market conditions for Germany, but also opportunities to tap the potential of Germany for both: new business in IT and Business Processes and as location for national and international service delivery centers. 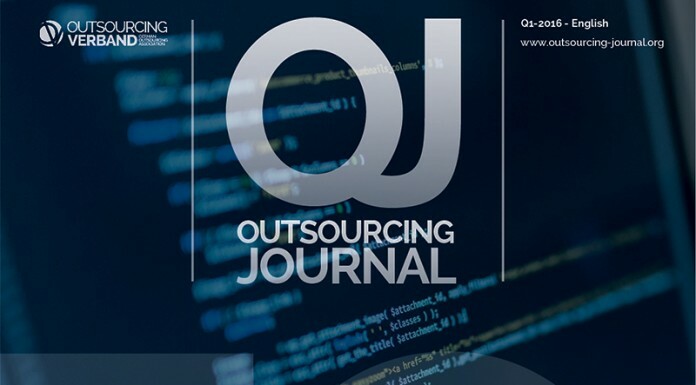 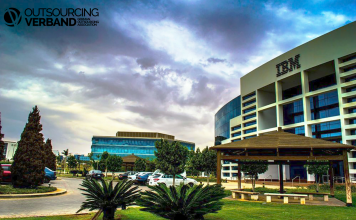 July-August edition of Outsourcing&More is presenting interviews with outsourcing professionals – Mr. Slawomir Majman, the President of Invest in Poland Agency and Gautam Thakkar – CEO and Managing Director of Infosys BPO. 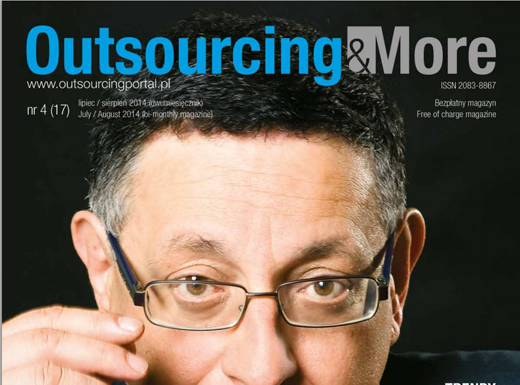 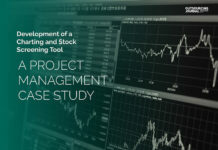 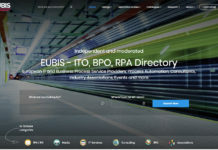 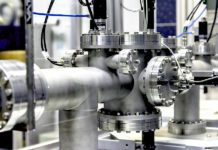 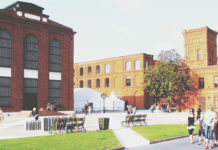 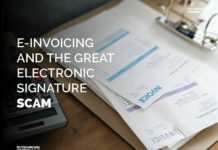 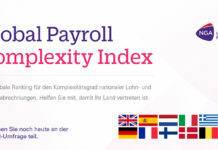 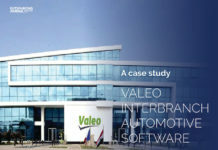 Besides the interviews you can find another set of information from Polish cities, industry reports and job description from outsourcing industry.